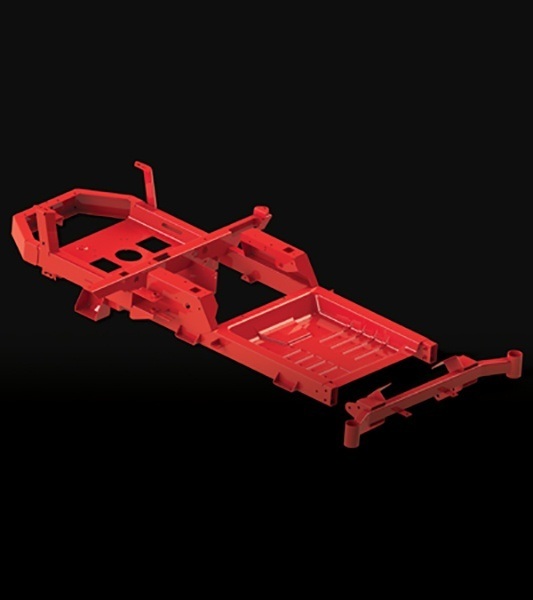 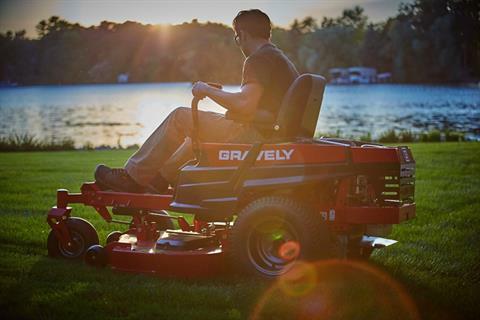 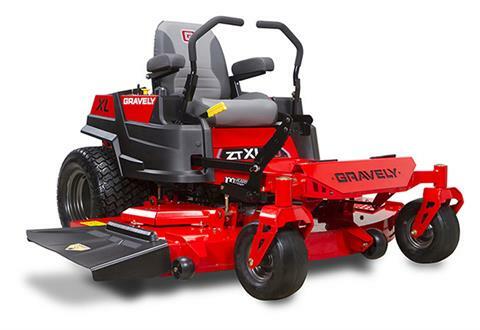 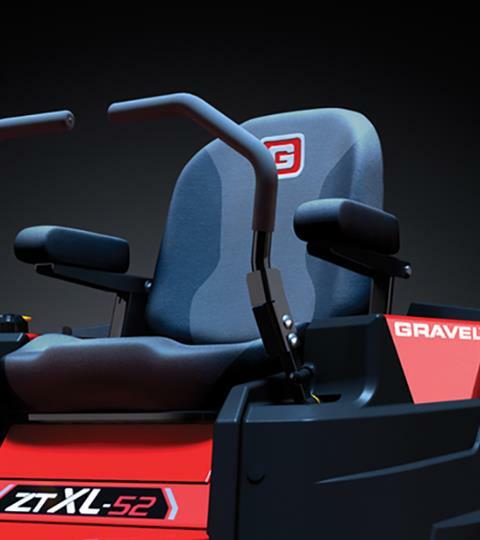 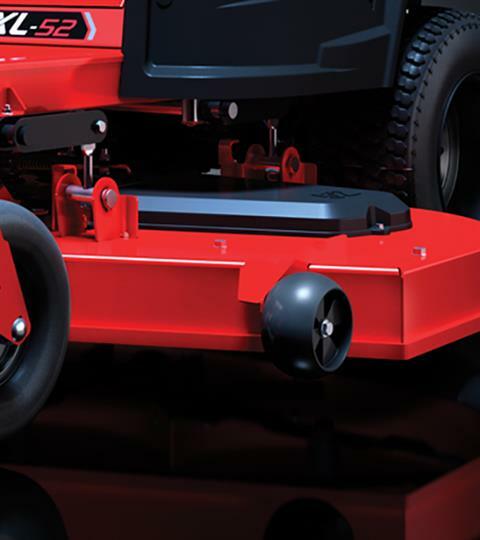 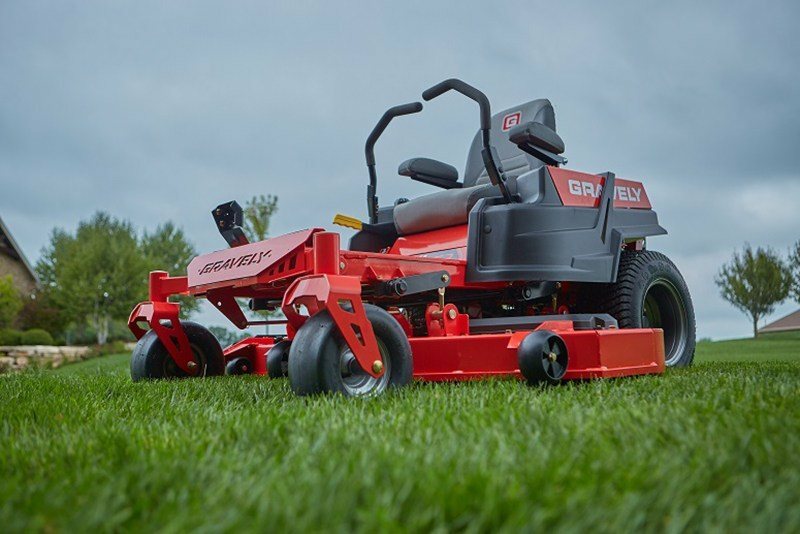 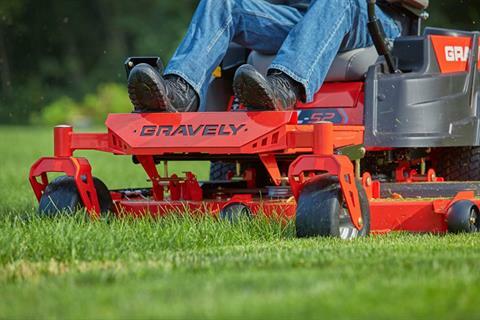 Zero-turn performance and best-in-class cutting precision combine to make the Gravely ZT XL riding mowers total beasts on your back 40. 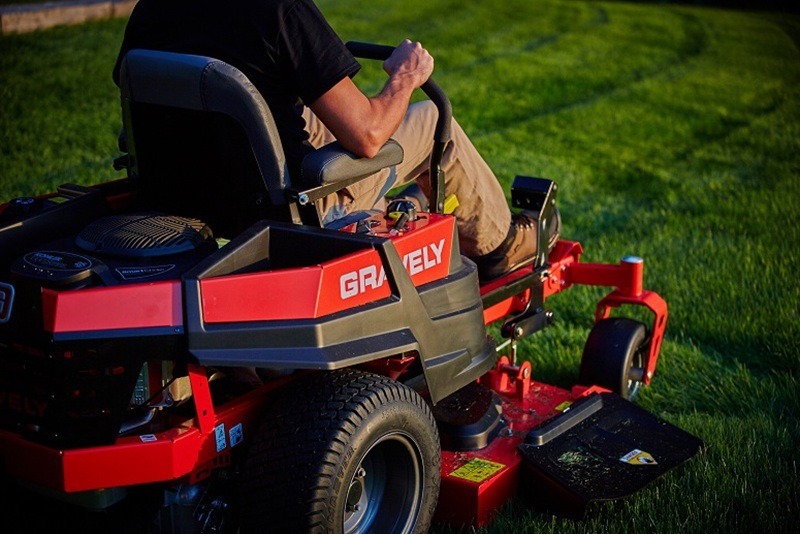 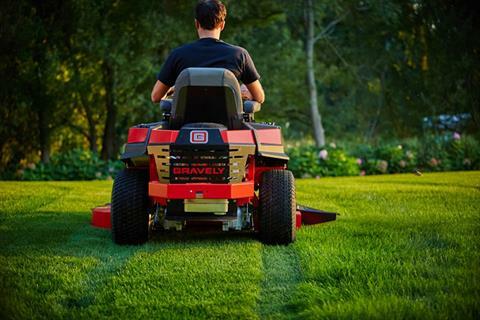 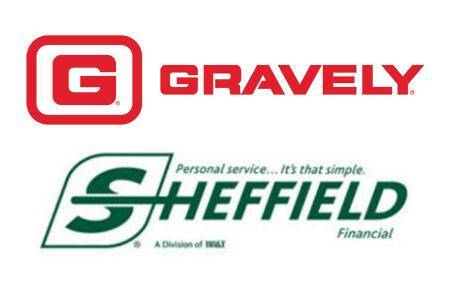 With professional-level quality, these residential zero-turns make the business of lawn care a total pleasure. PLUSH, HIGH-BACK SEAT: This plush, high-back seat with cut and sewn armrests ensures upgraded comfort for longer mowing.